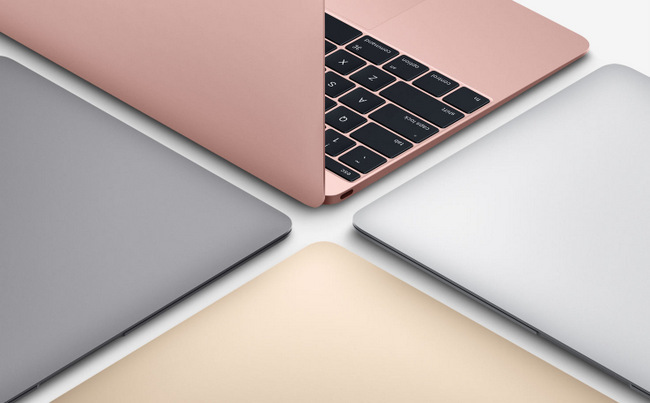 The new Apple MacBook now comes in Rose Gold colour option and its updated with the latest dual Intel Core M processors, improved graphics performance, faster flash storage and an additional hour of battery life. It is the thinnest and lightest MacBook. The new MacBook is now readily available through Apple.com/sg and in select Apple Authorised Resellers with retail price starting at S$1,788. Additional technical specifications and accessories are available online at www.apple.com/sg/macbook. 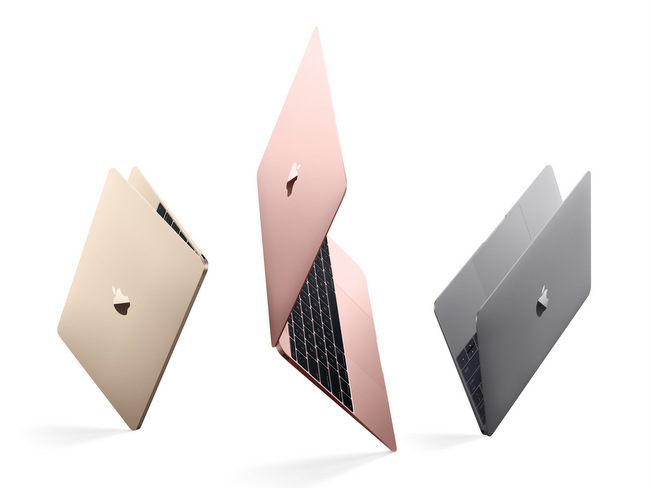 Featuring an all-metal unibody enclosure, MacBook is now available in four aluminium finishes — gold, silver, space gray, and for the first time on a Mac, a gorgeous rose gold. With a 12-inch Retina display, full-size keyboard, Force Touch trackpad, USB-C port and battery life of up to 10 hours, all packed in a beautiful design that is just 2 pounds and 13.1 mm thin. 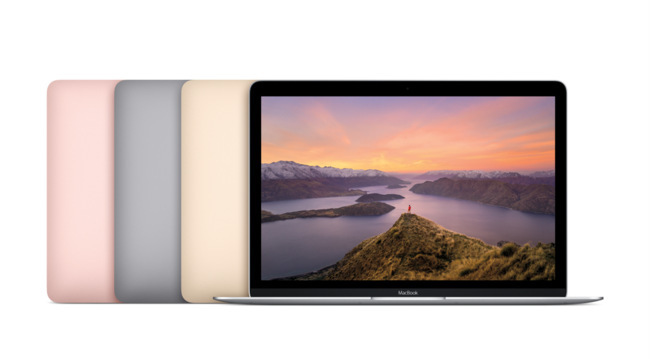 With no moving parts or vents, MacBook is entirely fanless for silent, efficient performance. Designed for the wireless world, MacBook is equipped with the latest wireless technologies, including built-in 802.11ac Wi-Fi and Bluetooth 4.0 for fast wireless connectivity. It is perfect for tasks like streaming content from your MacBook to your TV using AirPlay, exchanging files quickly using AirDrop or using wireless headphones. Which colour will you pick?